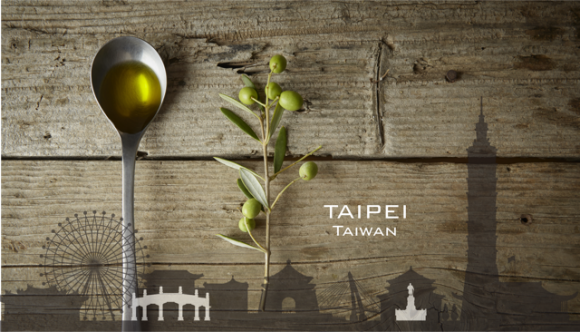 With the goal of promoting European extra virgin olive oil in China and Taiwan, the three Italian olive associations - CNO, UNASCO and UNAPOL - will be at the 28th Taipei International Food Show that will be held from June 27 to June 30, 2018 in Taipei. 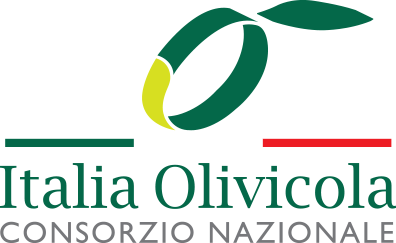 The three Italian consortia of olive growers, CNO, Unasco and Unapol, will be at Nangang Exhibition Center, 4th floor, Booth n. M1232 and are thrilled to invite you to the show cooking, conducted by Chef Chang Ko Chin. Come and meet us to learn how to use Extra Virgin Olive Oil to make Chinese dishes, how to choose a safe and high-quality olive oil from its label and, of course, to have the chance to taste different extra virgin olive oils with the supervision of Italian olive oil experts, that will guide you into all the tastes and flavors of the "liquid gold".